After Apple’s latest dig at PC users, PC World finds out how the new iPad Pro really stacks up against Pro PC tablets. 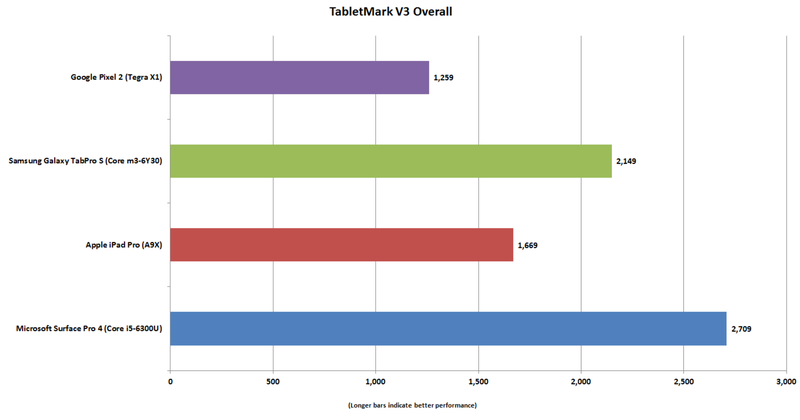 Gordon Mah Ung runs a variety of benchmarks, including BAPCo’s TabletMark v3. A white paper (link) on the benchmark discloses the approach as well as the libraries, compilers and APIs used in the test.